What is Endoscopic Cervical Microdiscectomy? A minimally invasive procedure, endoscopic cervical microdiscectomy involves the removal of a herniated disc from the neck (cervical spine) region. This procedure is performed with the assistance of small surgical instruments and a video camera that is inserted through small incisions. An endoscopic cervical microdiscectomy is utilized to treat conditions like degenerative disc pain, herniated disc, bone spurs, spinal tumor, arthritis, spinal stenosis and spondylolisthesis. It is also used to treat pain in the arm or shoulder. 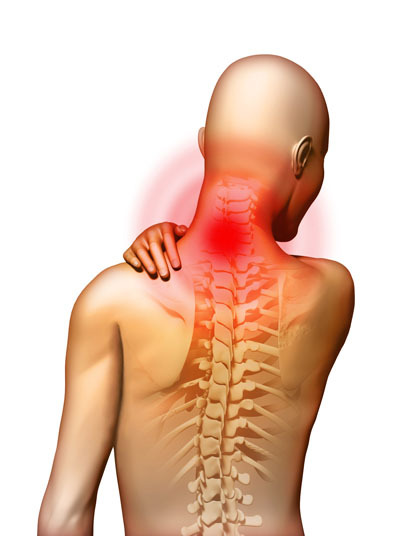 Non-surgical alternatives to endoscopic cervical microdiscectomy include physical therapy, pain relief medications and epidural steroid or chemonucleolysis injections. 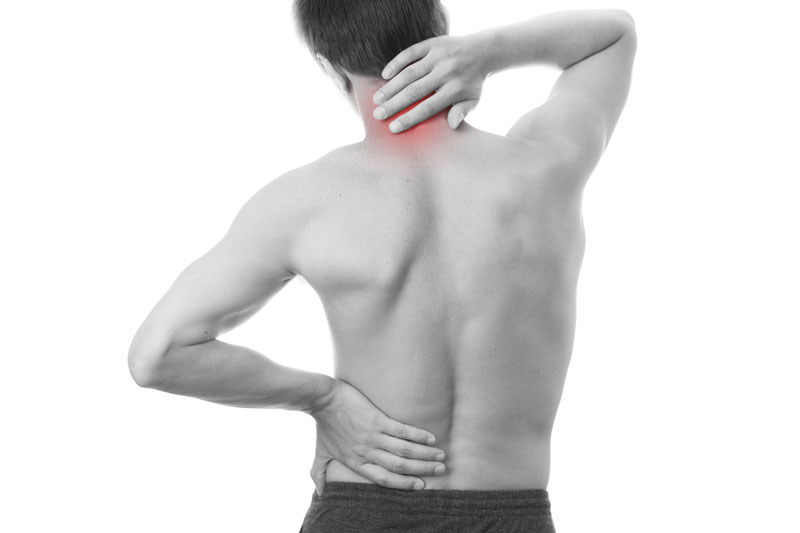 Additionally, a surgical alternative to the procedure is open cervical discectomy. Endoscopic cervical microdiscectomy is performed under general anesthesia, which means that the patient is completely unaware during the procedure. Possible risks of endoscopic cervical microdiscectomy are infection, bleeding and a negative reaction to the anesthesia. Other potential complications include blood clotting, spinal fluid leaks, nerve deterioration and arm and shoulder weakness. The prognosis for a positive end result following endoscopic cervical microdiscectomy is good. About 85 to 90 percent of patients see relief. The total recovery time for endoscopic cervical microdiscectomy is two to four weeks.